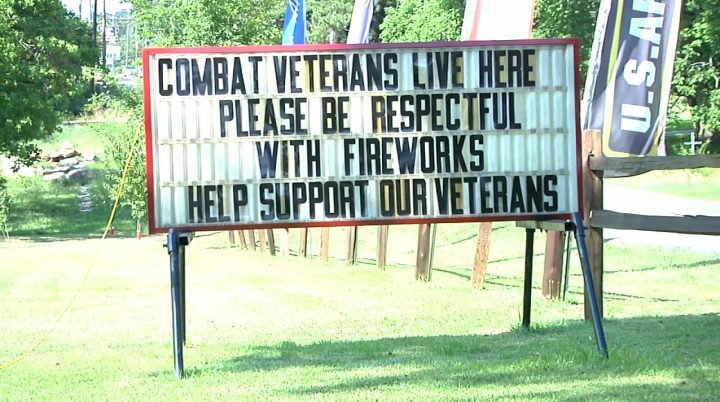 I understand what they’re saying here and I hope everyone takes care to not upset the veterans. P(ar)T(y)SD like there’s no tomorrow ! Man up. Establish fire superiority.